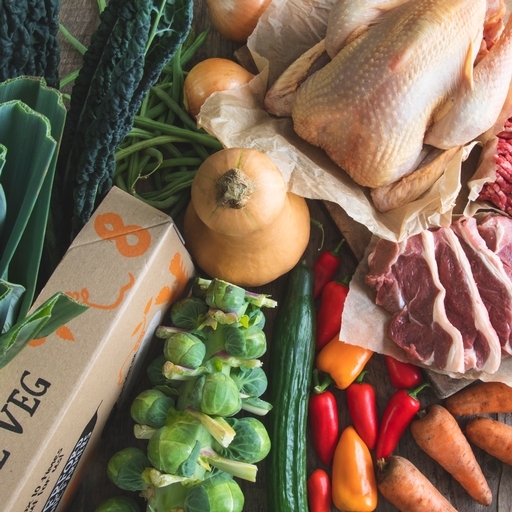 This large organic box is brimming with 10 varieties of vegetables, plus 4 cuts of organic meat. No heavy root veg; instead, a lighter mix of veg that can all be prepped and cooked in under 30 mins. Alongside the veg, varied cuts including diced meat, mince, prime steaks, chicken breasts, and the occasional roasting joint. There’s something new every week to keep things fresh. Delivered free to your door, with inspiring recipes every week. 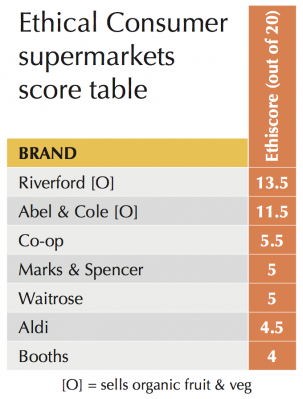 rated us above Abel & Cole, Waitrose & Co-op.